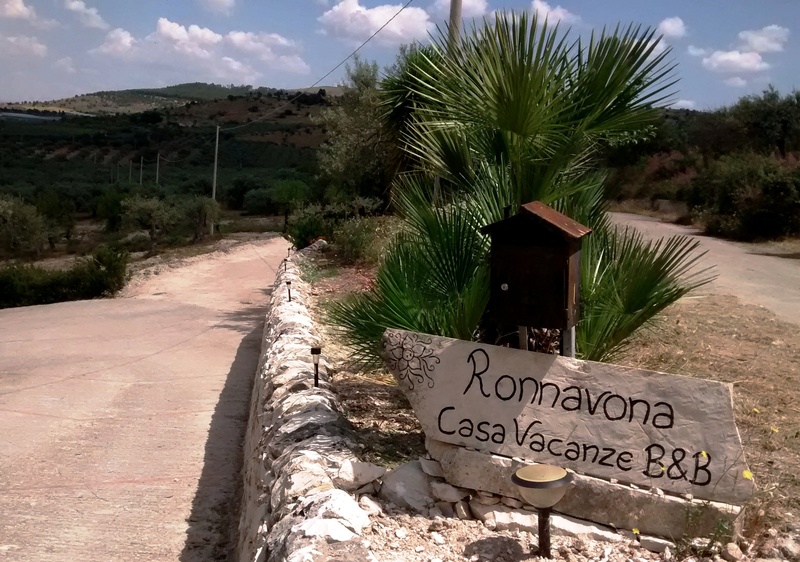 Ronnavona Casa Vacanze B&B | Experience now the warm Sicilian ospitality in the countryside of Chiaramonte Gulfi. 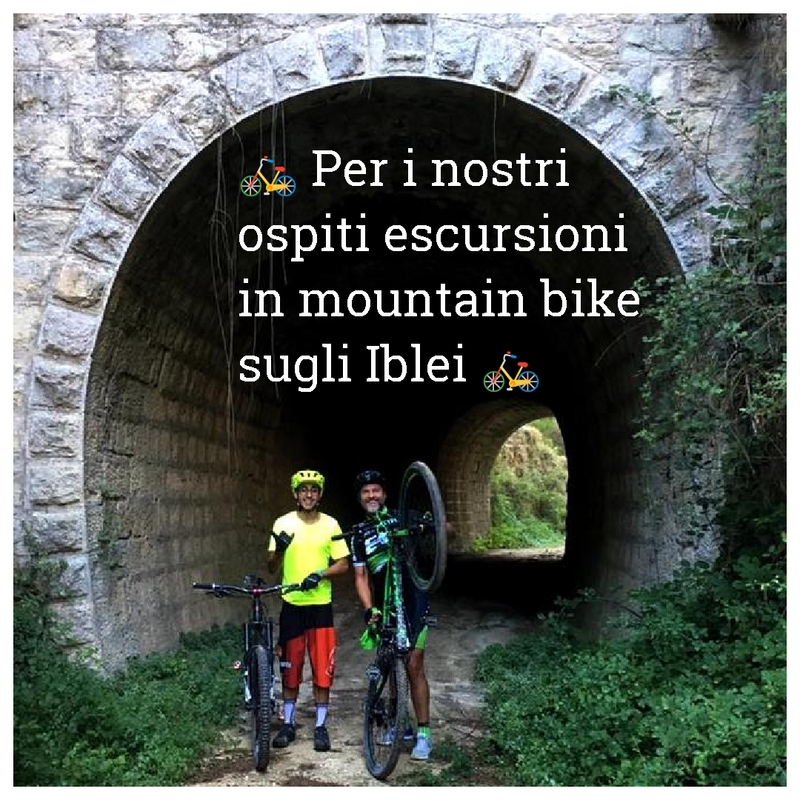 Ospitalità nelle campagne siciliane di Chiaramonte Gulfi. 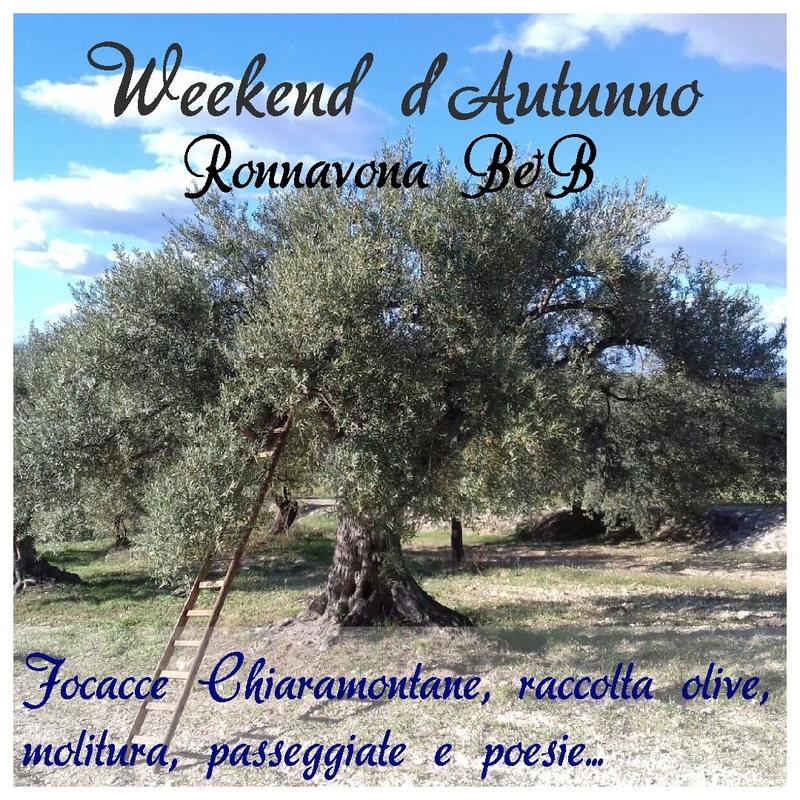 Ronnavona B&B is located in the beautiful village of Chiaramonte Gulfi. It is a peaceful place in the midst of the nature, far from the noise of the city, where one finds harmony and is woken up by the sweet sound of birds… Our house is located on the countryside in the area of Donnagona, approximately 10 km from Chiaramonte Gulfi, on 350 meters above sea level with a great panoramic view. The apartment house is an old building, which dates back to 1902 and it was refurbished recently. Our B&B rooms are in the main house and from the terrace our guests can enjoy the splendid sunset all the year round. 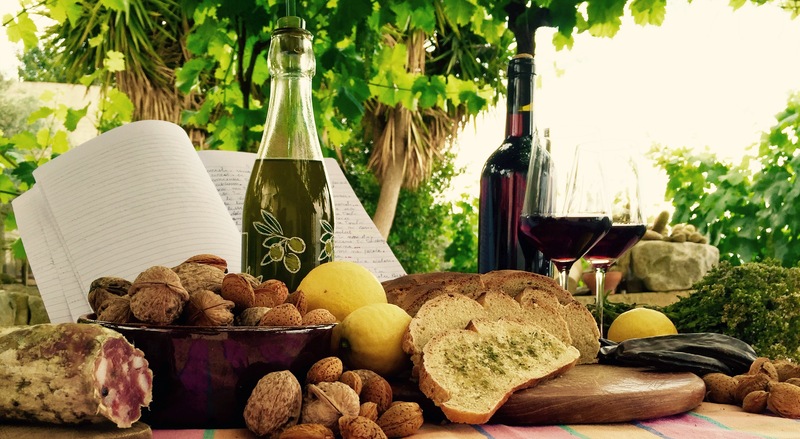 Our guests are welcome to try our local wine, best local olive oil and fresh vegetables and fruits from our own garden, all of which are produced in a biological manner. 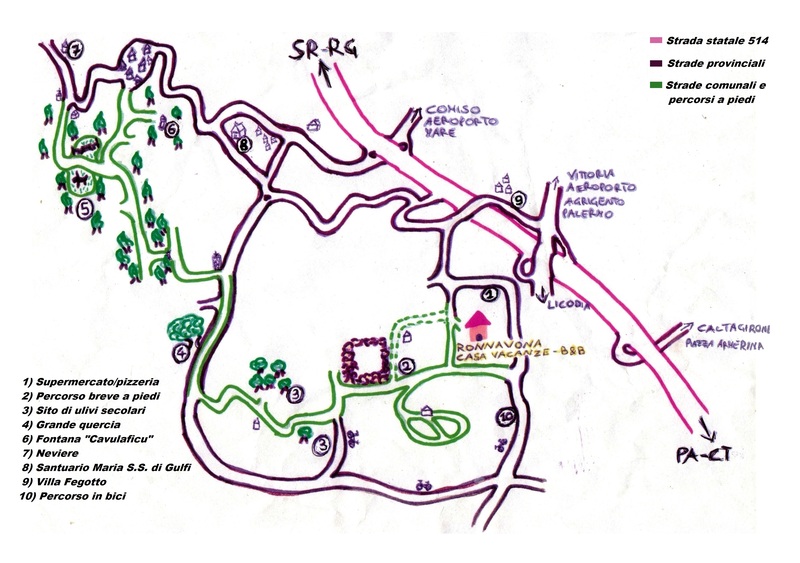 The lovely hills of Chiaramonte, which surround our house, can be discovered by walks. On the hills surrounding our house, one can find oregano, asparagus and many other wild plants. 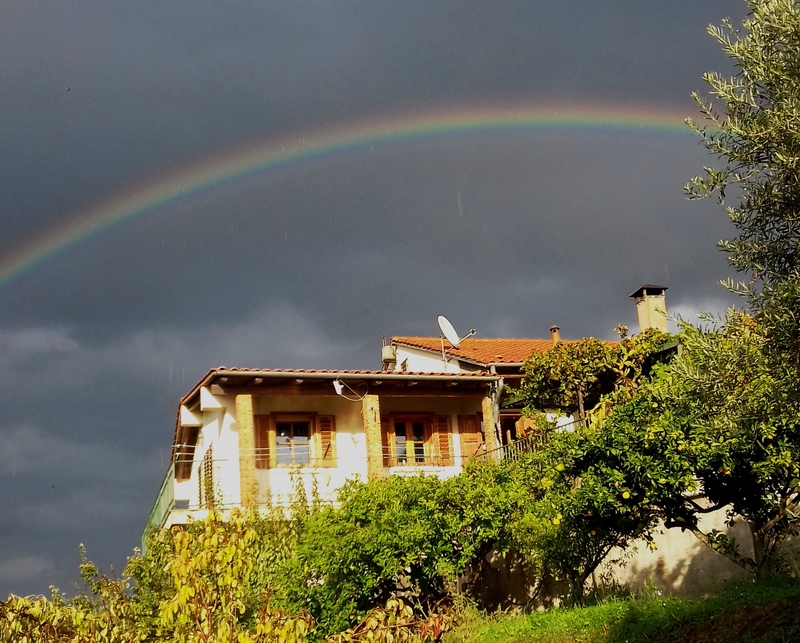 In 1 hour walking distance there are olive trees which are more than a 1000 years old and you will find one of the most spectaculous oak trees of Sicily. Se sarete interessati potremmo condividere con voi una cena a base di prodotti di stagione coltivati nel nostro orto in modo naturale, pesti di erbe selvatiche, asparagi o fungo di carrubo. Al mattino (previo accordo) possiamo accompagnarvi da un pastore a degustare ricotta calda di pecora. 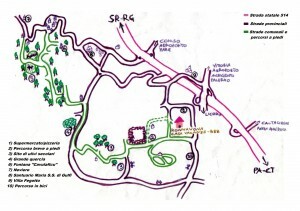 Mappa per percorsi a piedi o in bici.